Erica Masters, Sally Parker, Helen Thompson and Janina Gieralt. 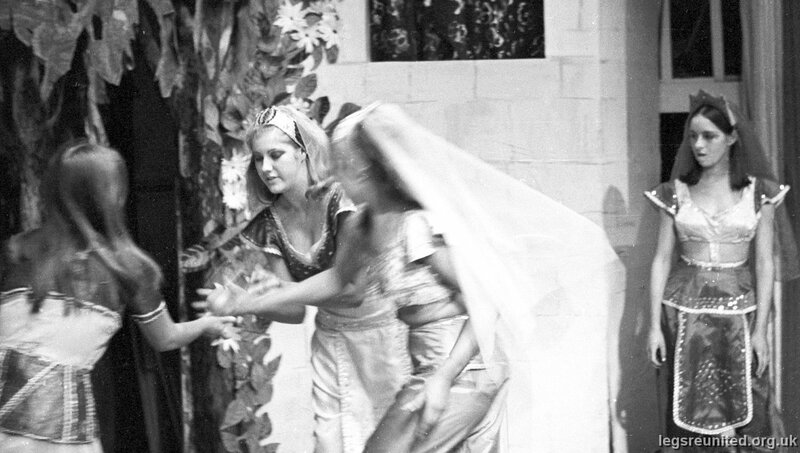 Tobias and the Angel - a Comedy by J Bridie performed March 1968. Photo from David Wardell.